New managers often experience increased levels of stress, as they attempt to excel in their own jobs while ensuring their team members do the same. 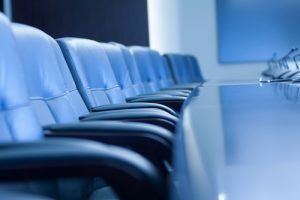 In an effort to succeed in all areas of business the only solution may appear to be to work around the clock, but instead of increasing productivity, this approach is more likely to result in new manager burnout. Here is a list of strategies which can help to put you on the road to success. 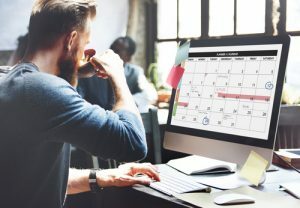 If it’s been a while since you’ve reviewed your calendar, it may contain non-essential commitments that are no longer relevant to your objectives, or items that may be delegated to other members of your team. Along with any items you may remove, consider scheduling blocks of time to complete your own projects or catch up on correspondence each day. In addition to the increase in responsibilities, you can also expect an increase in the volume of emails you receive as a new manager. Resist the urge to treat your inbox like a to-do list, focusing instead on creating your own list of priorities that are directly in line with your goals and responsibilities. 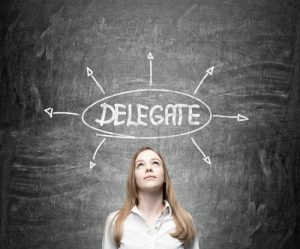 Delegating tasks should save you time, but if you are too specific with your requests you may wind up wasting it instead. Promote independent thinking by assigning employees a broader objective, so they can find a solution on their own with less assistance and disruption to your schedule. The art of saying no can be challenging for many, but if you say yes too often you may find yourself stretched so thinly from completing tasks for others that you have no time left for your own work. Before you commit to saying yes, ensure that your assistance is genuinely needed and that the request is of an urgent or highly important nature. 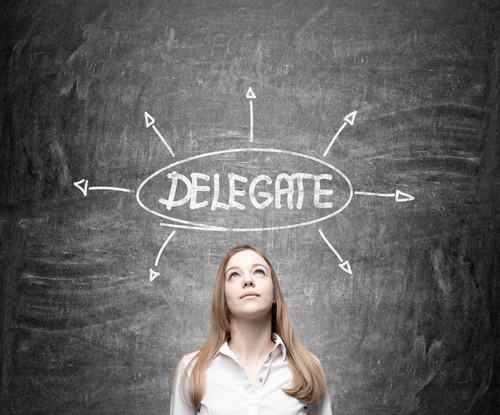 Manage your time and your team more effectively by being selective with which meetings you choose to attend. Ensure the proposed agenda is clear and concise and that you have something to gain, contribute, or resolve before you RSVP. The right strategies can help you succeed in your new role as manager, and leave you more time to accomplish your goals as a leader in your organization.